The Unitarian Universalist Church of Savannah and the MLKing, Jr. 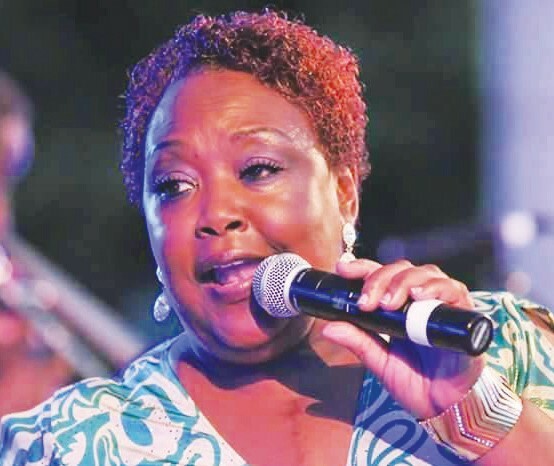 Observance Day Association present the Fifth Annual “We Are One” Concert featuring celebrated vocalist Huxsie Scott with the Savannah State University Concert Choir. This event will be held on Monday, January 21, 2019 at the Unitarian Universalist Church of Savannah on Troup Square beginning at 2:00 p.m. Goodwill offerings accepted. Proceeds will benefit the MLK, Jr Observance Day Association Reception afterward in Rahn Hall.